August | 2014 | I Haven't Had My Coffee Yet -- Don't Make Me Kill You! 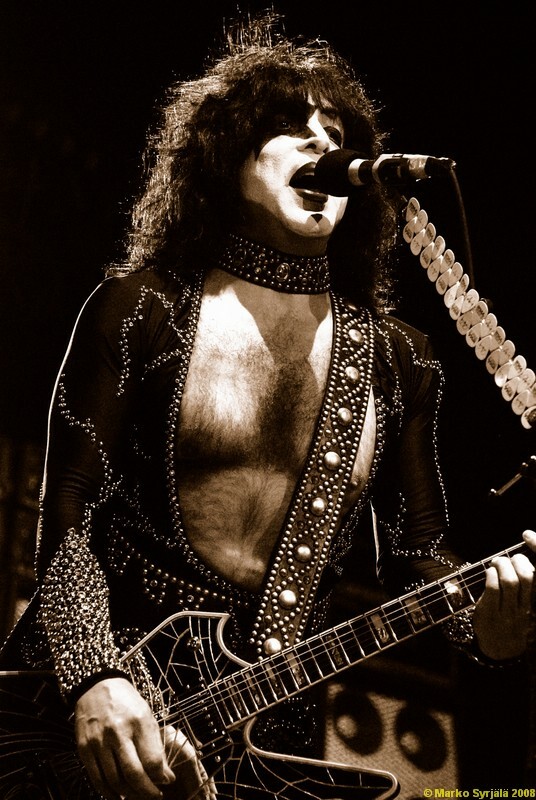 In 2011, three major recording artists dropped out of circulation due to vocal health issues. Each developed a slightly different voice problem that required rest and eventually surgery. Arguably the most valuable voice in pop music, that of the talented British pop singer Adele, was silenced when she was required to cancel seventeen US dates mid-tour and have laser surgery due to the condition of her vocal cords. Her condition is just one example of a high profile artist facing problems maintaining their vocal mechanism. 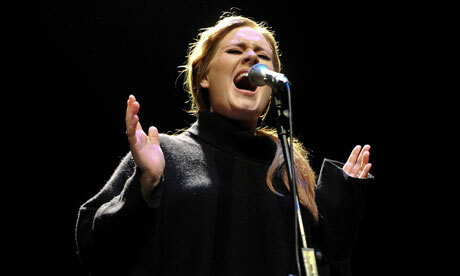 Adele’s condition, reported in the press as two hemorrhages of the vocal cords (the terms vocal cords and vocal folds are often used interchangeably), was likely exacerbated by the stresses of touring. Such hemorrhages are often the result of phonotrauma, the physical stresses caused by vocalizing, upon the tiny blood vessels of the vocal fold. Loud singing or pushing the voice when it is tired or if one is ill may predispose a singer to such vocal hemorrhages. The latest news reports suggest that as Adele’s recovery progresses, she will start back very slowly taking what she has described as some “very basic voice lessons.” She will likely take the first half of the year off from performing to help ensure a full and complete return of her famous voice. 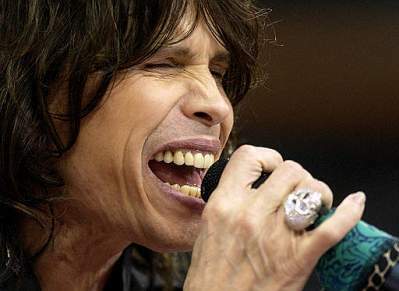 Aerosmith’s Steven Tyler was reported to have struggled with the same condition in 2006, requiring a similar surgical procedure as Adele. Noted voice expert, Dr. Steven M. Zeitels, a Harvard Medical School doctor who practices at Massachusetts General Hospital in Boston, treated both artists. 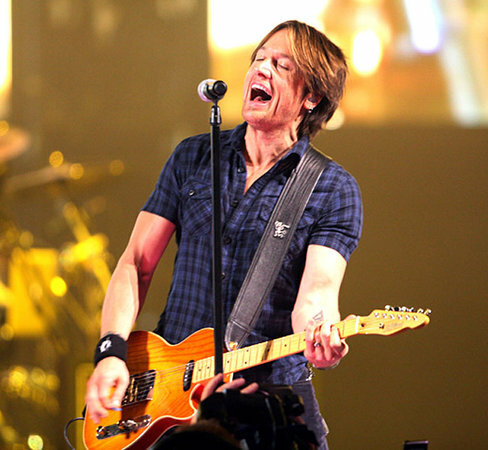 Country icon Keith Urban also underwent surgery in November 2011 to remove a vocal polyp, a lump that may develop near the midpoint of a singer’s vocal cord. (According to the glossary found at voicemedicine.com, a polyp is a specific and clearly demarcated mass – the word polyp means “lump” and does not imply a cancer or pre-cancerous lesion). The midpoint location of such a polyp suggests that it too may be the result of phonotrauma. Urban was ordered to take three months off from singing as his recovery was monitored by a team of health professionals. 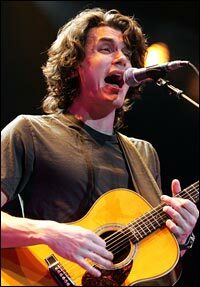 Singer/songwriter John Mayer was another major artist to recently face vocal health problems. In October 2010, his manager announced that after a series of extended rest periods, Mayer’s voice was not improving and he decided to have surgery. Mayer’s condition was described as a granuloma, a benign growth that results from irritation or trauma to the vocal fold. It’s often found at the back of the vocal fold, over a part of cartilage called the vocal process, which lies just underneath the membrane covering the larynx. As with Adele and Keith Urban, Mayer stopped work on his album, taking the advice of his doctors to not resume singing until his voice has fully recovered from the trauma and surgery. While it may seem like there’s an epidemic of vocal health issues affecting the music industry, there are various common-sense factors that play into the increase in high-profile artists addressing these challenges. First, awareness and treatment options have increased dramatically since the 1990s. Dr. Zeitels was quoted in the New York Times as stating that the use of fiber optic cameras to scan performer’s vocal cords for abnormalities and miniscule injuries has become more common over the past fifteen to twenty years. At the same time, vocalists have become more aware of the possible long term consequences of letting small problems go untreated and now consult more readily with health professionals. Another factor is that, since recorded music sales often represent a smaller part of an artist’s overall revenue stream, touring schedules have become more extensive. To further maximize touring profits, concerts are often scheduled back-to-back on consecutive nights, placing greater stress on the vocal instrument, which can benefit from having a day or two rest between performances whenever possible. While there is no doubt that singing in front of a rock band requires practice and stamina, vocalists who sing for hours at a time with no amplification, over a full orchestra in a packed house holding 4,000 people, place even greater demands on their voices. Enter the opera singer and those who train them, such as Dr. Lynelle Wiens, Professor of Voice at the University of the Pacific Conservatory of Music in Stockton, CA. Dr. Wiens is a former faculty member at the Symposium on the Care of the Professional Voice in Philadelphia, and at the Pacific Voice Conference in San Francisco. She was also a recipient of the prestigious “Van L. Lawrence Fellowship” that is awarded jointly by the Voice Foundation and National Association of Teachers of Singing in order to foster interdisciplinary education among laryngologists, voice scientists, singing teachers, and speech pathologists. Dr. Wiens has taught aspiring classical singers for more than thirty-three years and offers a number of simple, common sense tips that can help any singer to reduce the risks to their voice. Wiens advises that “It’s essential to drink lots of water before, during, and after performances. It’s also very important to get plenty of rest and exercise and eat properly between performances. To the extent that is possible, try to avoid noisy places where you will have to shout to be heard.” For example, trying to be heard above the sound levels backstage during an opening act or in a typical van traveling for hours on the freeway come to mind as situations that might lead to further strain on one’s voice. If there has been damage, a singer should ideally be treated by a team of professionals that may include an ENT doctor, a voice teacher/vocal coach that can help a singer avoid any techniques that may exacerbate problems, and if appropriate, a speech pathologist who can assist with proper rehabilitation of the voice.